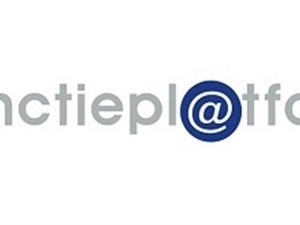 The Coöperatieve Vereniging Nederlandse Assurantie Beurs B.A. (VNAB) [Netherlands Insurance Exchange Association] is the Dutch sector organisation for the corporate insurance market. Our members provide insurance solutions combined with risk management consultancy for extensive and complex risks. 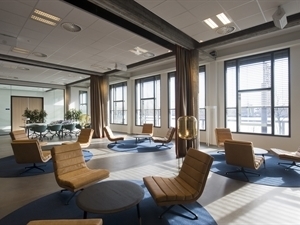 The VNAB supports its members in their success in the corporate insurance market based on three strategic pillars: market supervision, knowledge and meeting & connecting. The VNAB Sanctionpl@tform identifies (prospective) business relations and checks them against the sanction lists. The standardised and computerised operation of the online application facilitates efficient and effective Sanctions Act-compliant reviews. All these reviews are stored on the platform and accessible by co-insurance market parties. 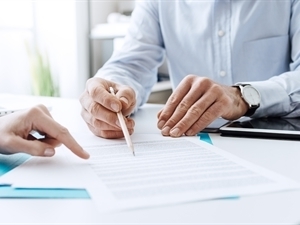 The rules are laid down in the Sanctions Act Protocol, which sets out how the Sanctions Act is implemented sector-wide. 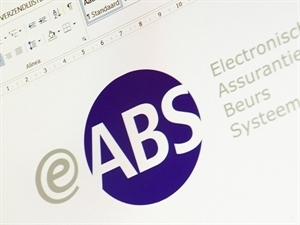 e-ABS is an advanced ICT system that facilitates the digital - and thus fast and efficient - data exchange between brokers, insurers and loss adjusters on quotes and policies, claims, and financial processing. The system allows two modes of operation: via an Internet browser and by an interface with internal systems via web services. By using these web services single data input will suffice, which will realise optimum efficiency.